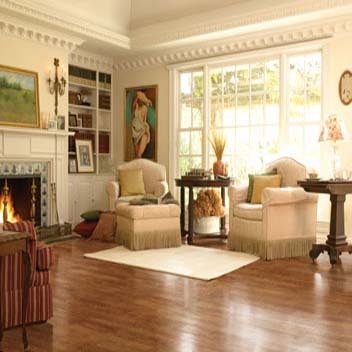 Mannington Hardwood Flooring contains the unsurpassed beauty, warmth, and charm of wood floors for your home. 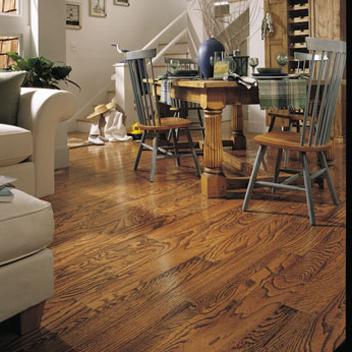 Mannington hardwood is made with only premium select wood species from North American Hardwood strip. 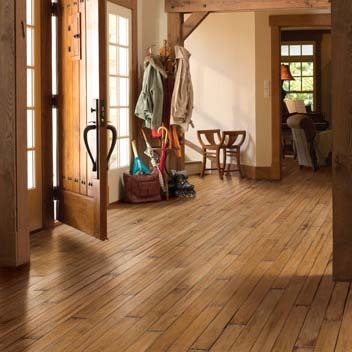 The careful selection of wood ensures your floors have the durability and beauty of a Mannington floor. Mannington hardwood is constructed with a 7-step UltraWear Plush finish that contains ScratchResist to provide a durable surface which never needs to be waxed or refinished. 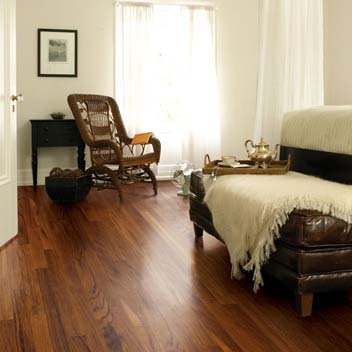 Mannington hardwood floors have greater resistance to everyday household scratches and are easier to maintain than traditional hardwood plank flooring. 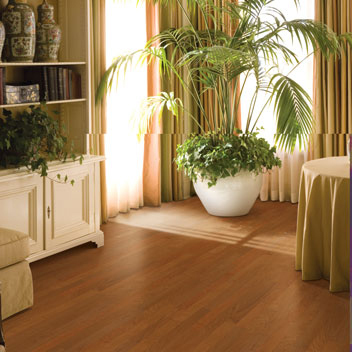 Mannington hardwood flooring is available for your home at wholesale hardwood prices.